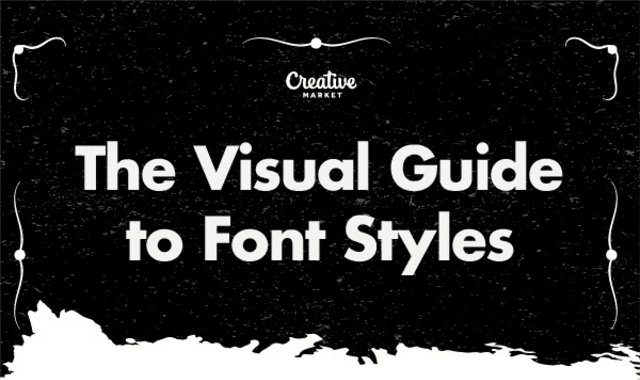 The Visual Guide To Font Styles #Infographic ~ Visualistan '+g+"
Learning about typestyles is a great way to improve your design game. Understanding the wide variety of styles, their history and visual characteristics, helps designers make more informed choices and come up with better type combinations for their projects. Outlined here are the major type classifications. To help recognize the typestyles in the wild, we've included some choice typefaces at Creative Market.